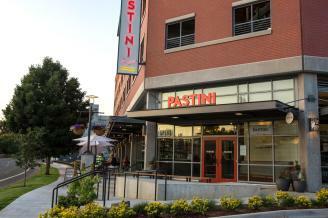 Pastini serves up classically Italian flavors, featuring regional products, with an affinity for great pasta and wine. 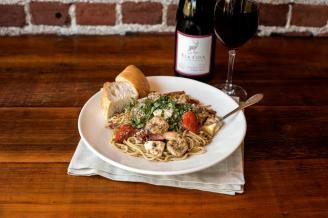 Their scratch-made meals include 20 pastas, antipasti and handcrafted desserts, drawing on ingredients from the farms, vineyards and waters of the Pacific Northwest. 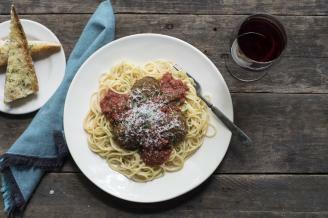 Join them for an Italian style cocktail and appetizer, or a full festive meal with family and friends, seasoned with laughter and wine. 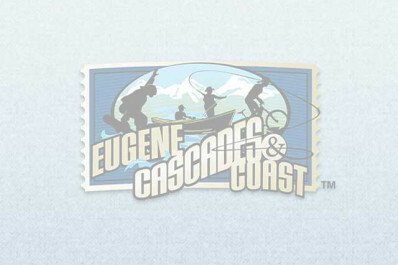 You’ll find them on the corner of the new Hyatt Place hotel at Oakway Center.